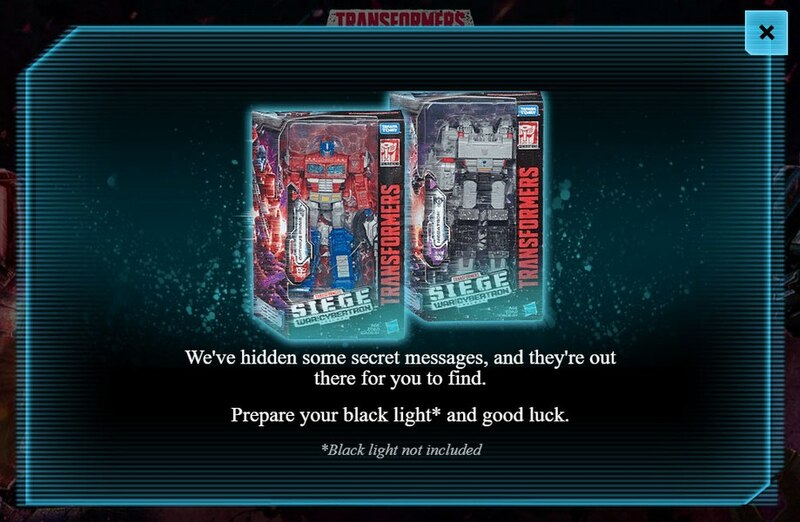 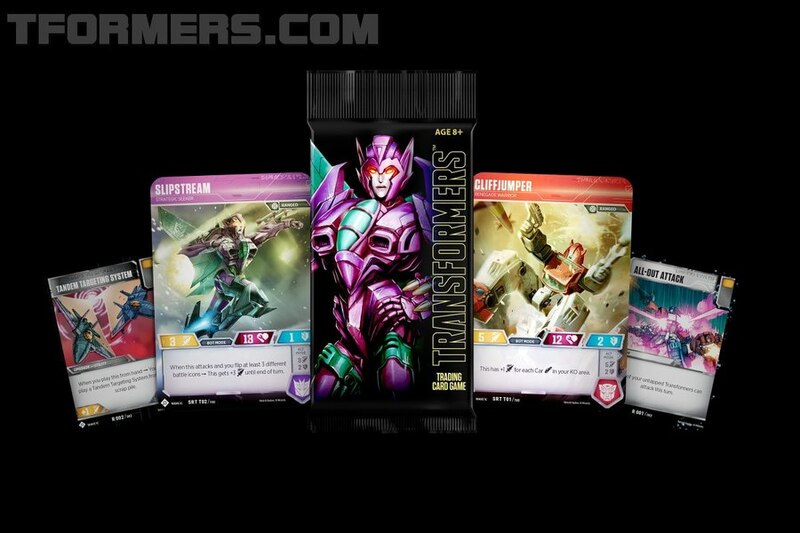 The official Transformers SIEGE War For Cybertron site has launched a new section that indicates there are secret messages hidden ON the new packaging. 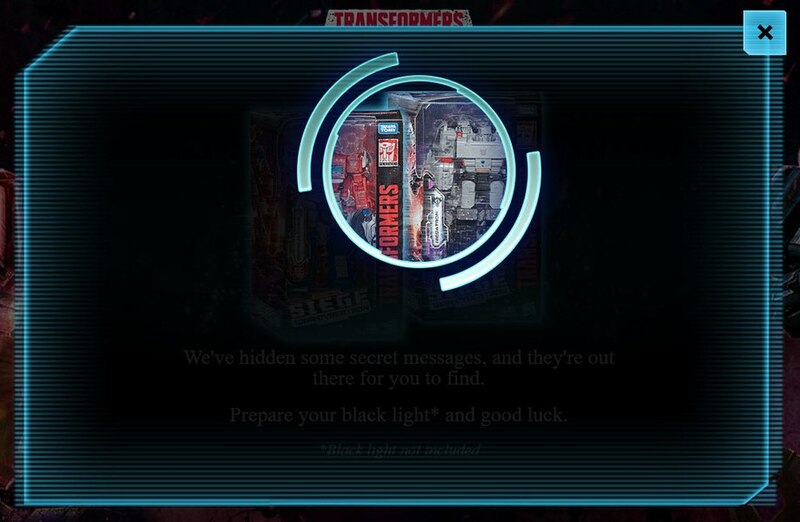 According to thier site, a black light bulb should reveal some secret messages, where they can be decoded at the official site using their special Teletran 1 interface. 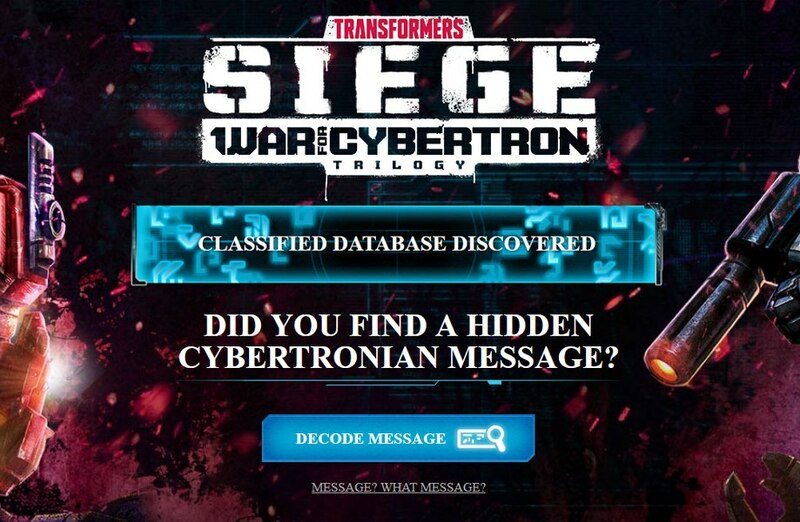 DID YOU FIND A HIDDEN CYBERTRONIAN MESSAGE? We've hidden some secret messages, and they're out there for you to find. 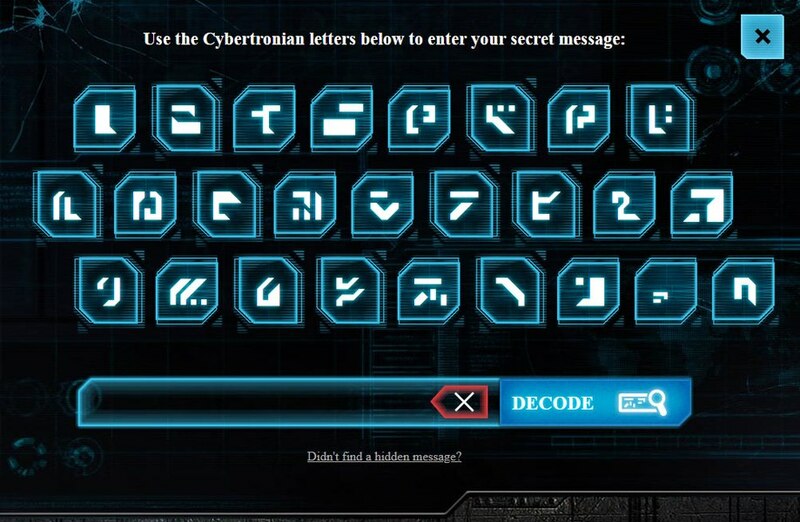 Have you found any SIEGE codes, please share them in the comments below. 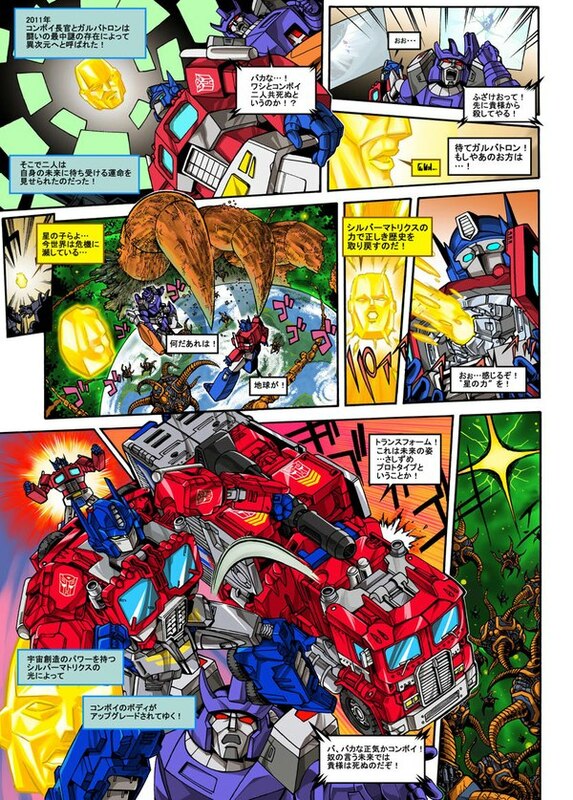 And the website password is actually IACON. 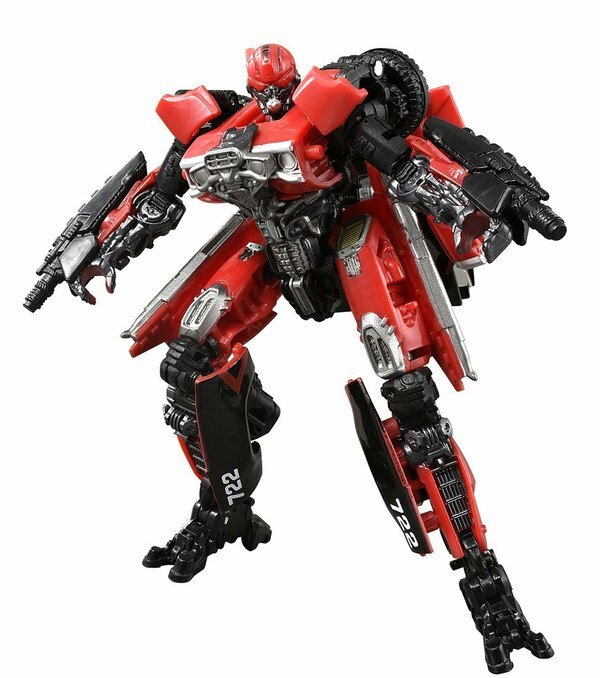 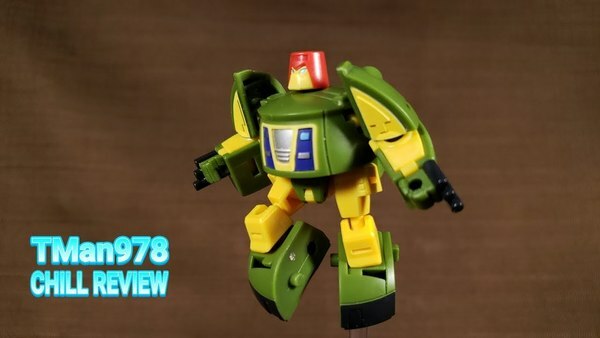 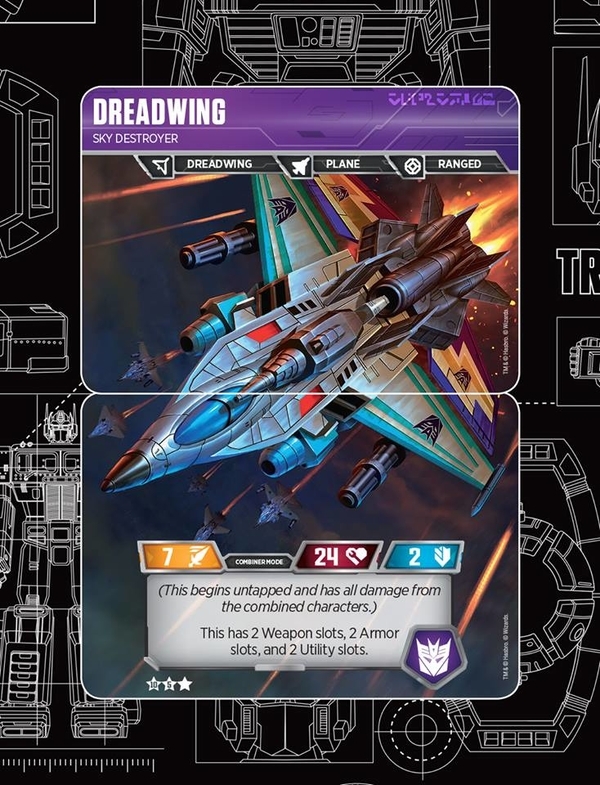 Just decoded Skytread. 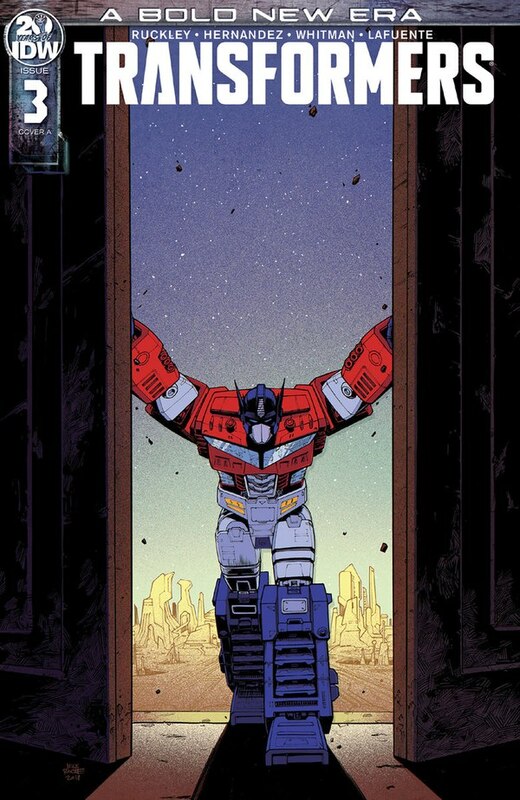 His message is Duocon and gives the same result. 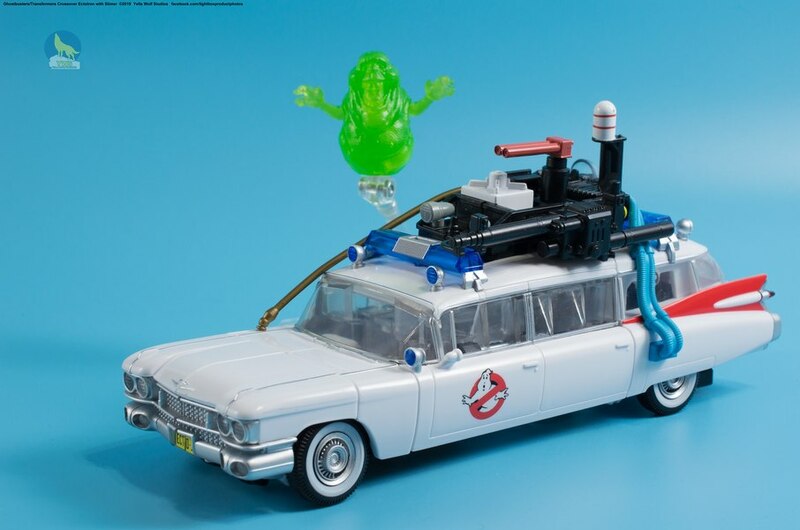 A note too, a black light isn't needed. 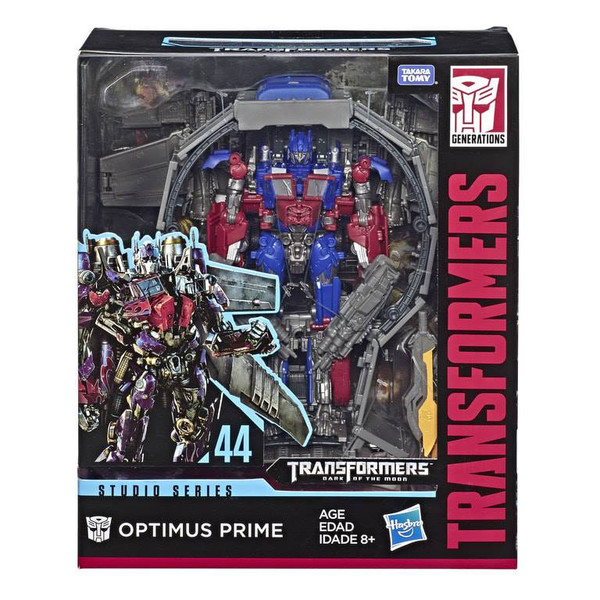 Simply tilting the box at an angle and shifting it to catch light properly will reveal the Cybertronian letters of the code. 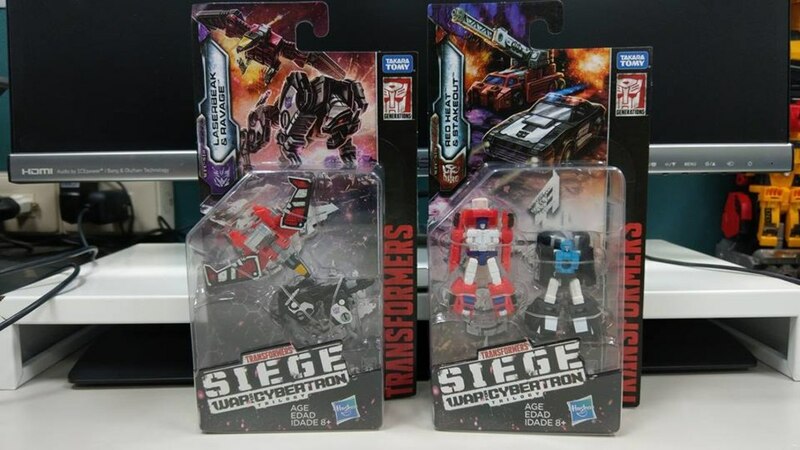 Just decoded the message on the box of Siege Cog. 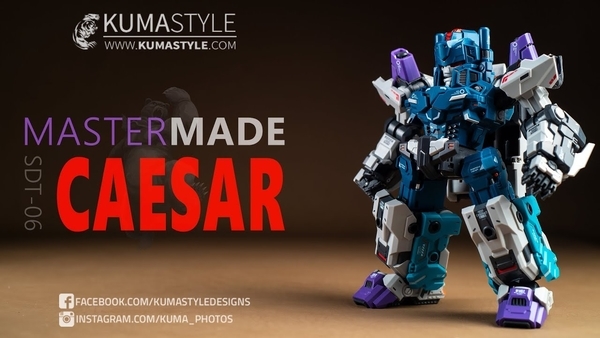 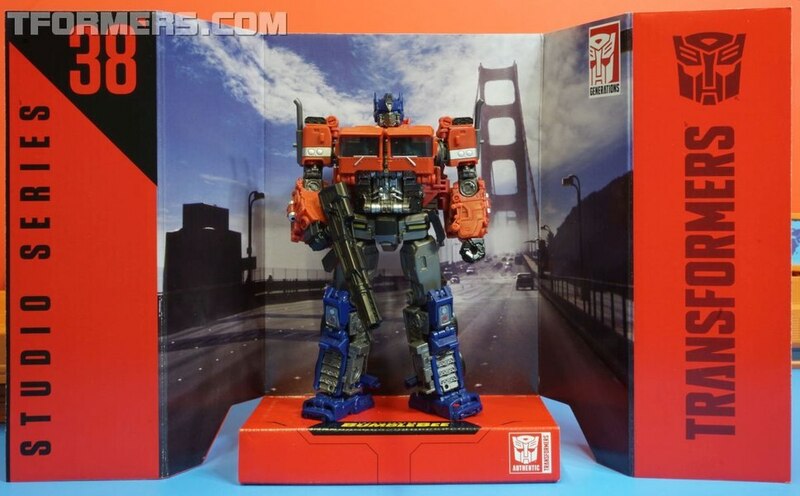 It just says "Fortress Maximus". 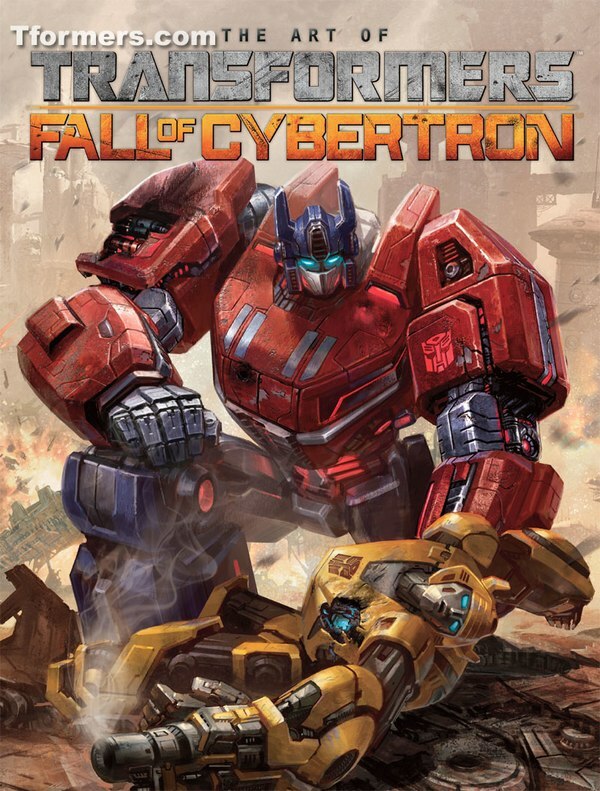 It then claims that is an access code for website content that will be available on January 3 2019.